Listen to Karl Schieneman, Founder and President of Review Less, a predictive coding consultancy and document review company talk with Dave Kearney from Cohen and Grigsby and Mark Lindsey from Xact Data Discovery about how law firms view outsourcing eDiscovery tasks like collection, processing, hosting and reviewing data to technology-oriented vendors. It is definitely a growth trend and there are lots of views on this topic depending on which lawyer you talk to. Some firms want to own the EDRM model. 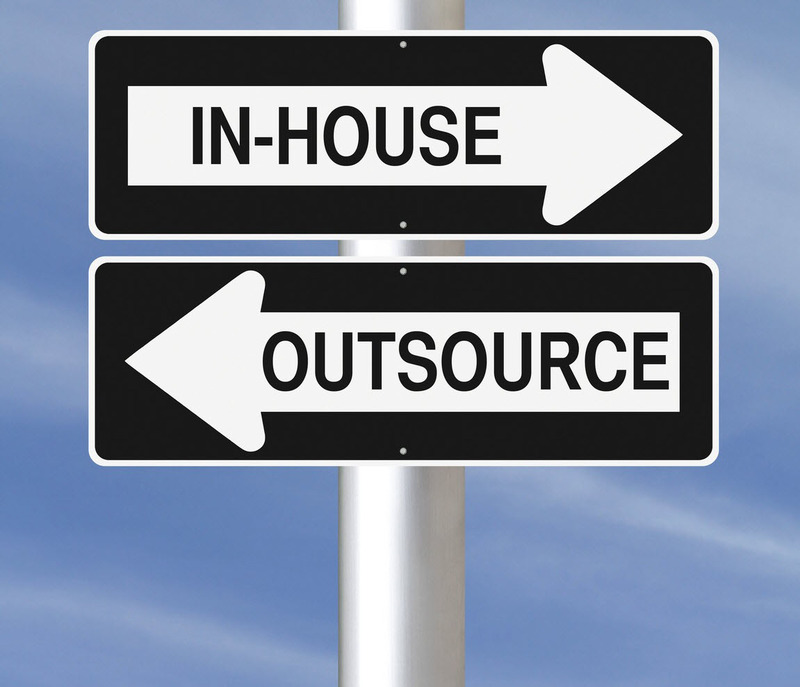 Others want to outsource. And others consider eDiscovery a distraction to the practice of law so they ignore it.